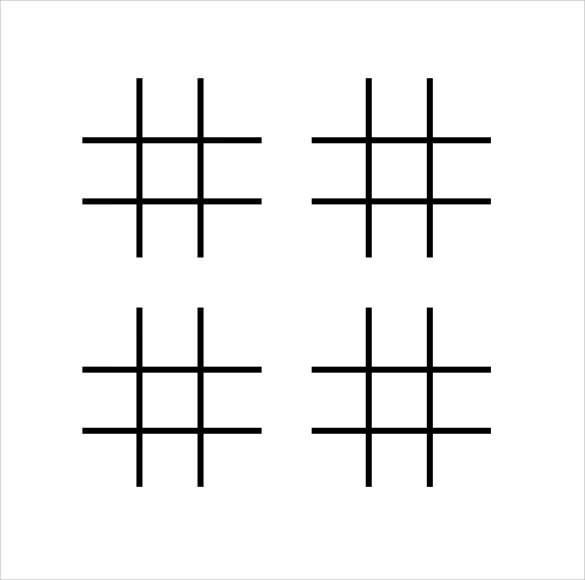 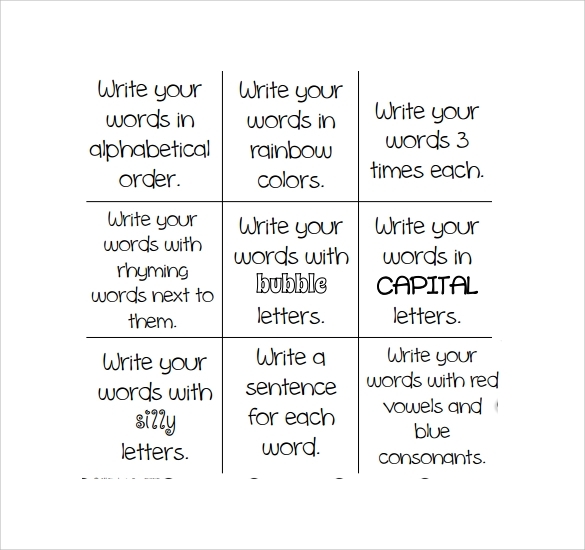 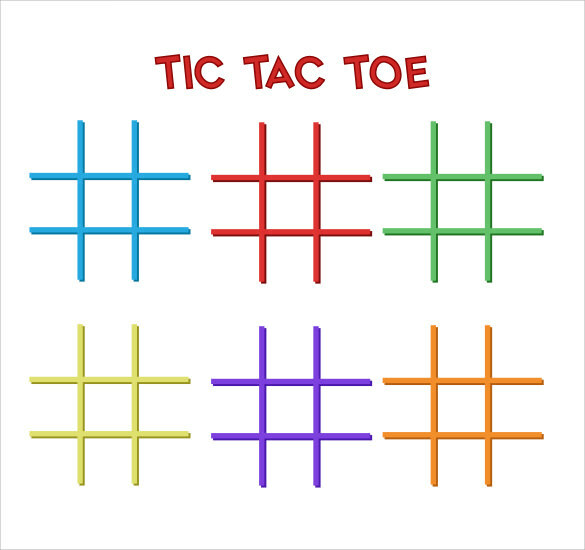 Still remember when you are a kid and play the tic-tac toe game in a piece of paper or board with your friends? 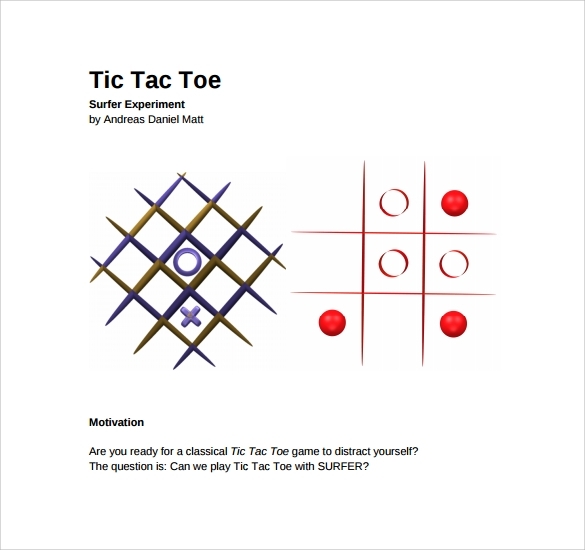 Now you can play them virtual or for free when you search the world wide web; this recreational tool will give you the past time you need when you are bored or just having fun connecting the three symbols of o and x in a board or paper. 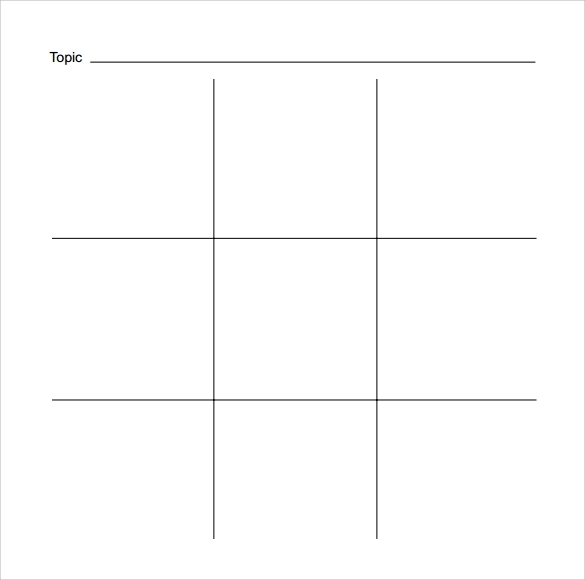 The internet has an example template where you can download and print the layout for free so you can play with your friends anytime you want. 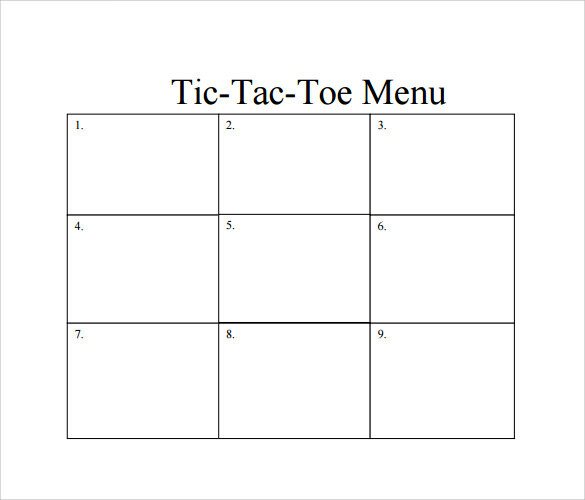 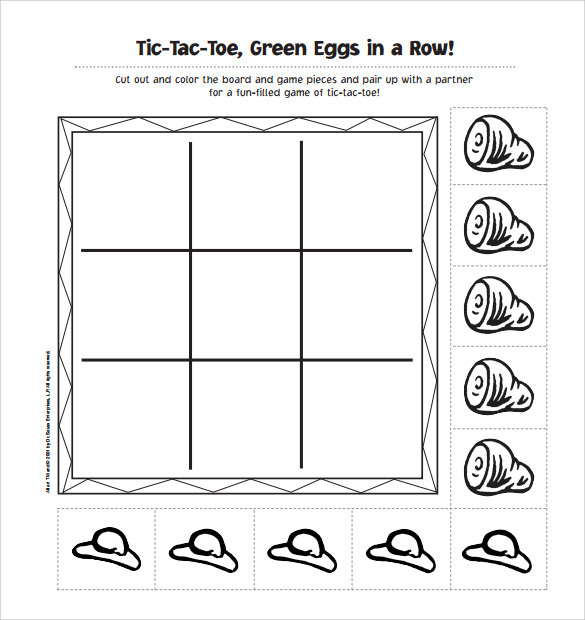 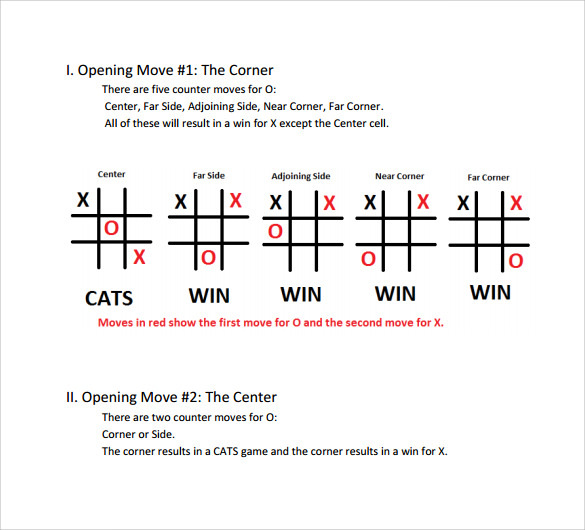 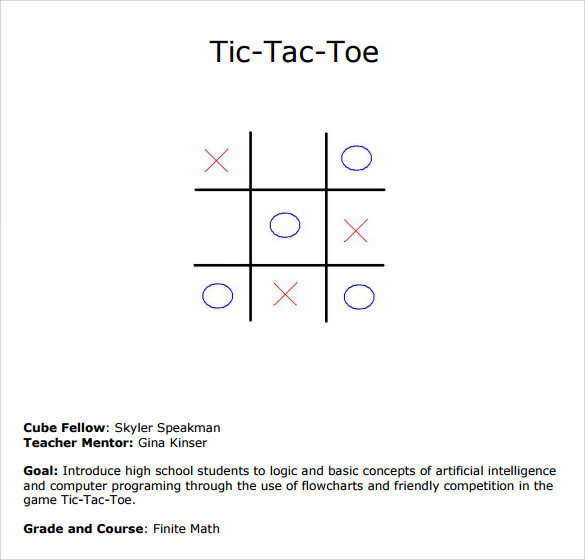 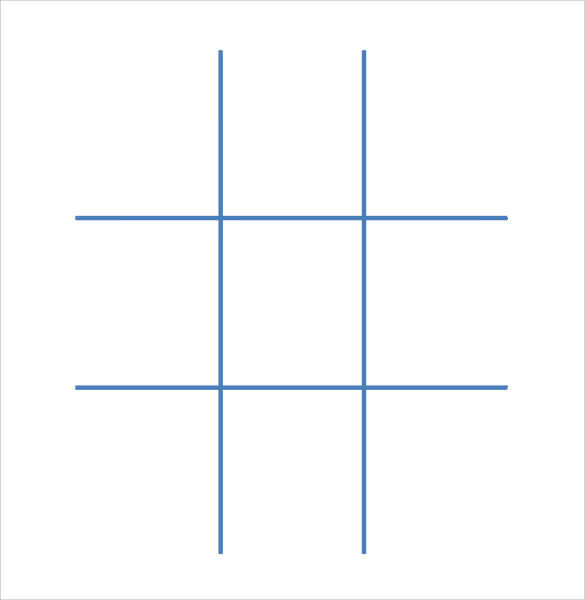 Tic-tac Toe template will give you the access for the free Game Board you want which is not only for kids but also for adults.